Need a Licensed Gas Fitter? 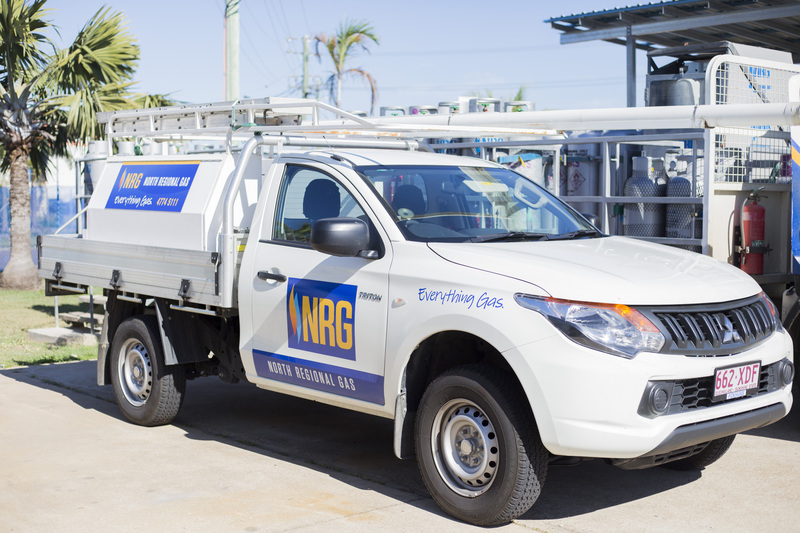 At North Regional Gas the team are experts in ‘Everything Gas’. 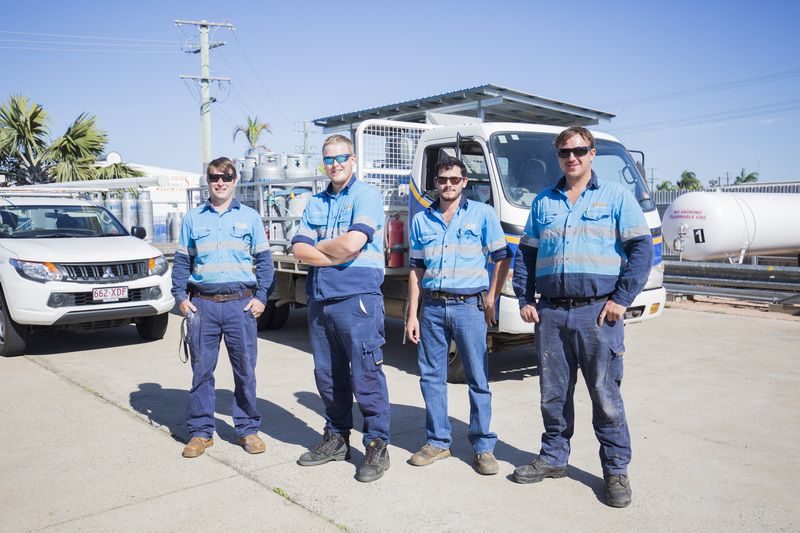 Specialising in domestic, commercial and industrial installations, repairs and maintenance, and with 17 years of experience, you can be sure that your gas needs are met. We also offer an After Hours Emergency Service. For any after hours emergencies eg. 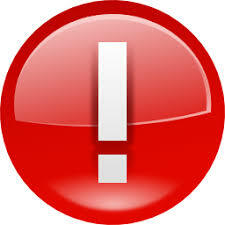 Gas Leaks, Commercial/ Industrial breakdowns phone: 0428 250 888. Please leave a message and the on call Gas Fitter will call you back.